One of the best ways to fully utilize and get the most out of your OMB membership is attendance and involvement in our many Councils and Committees. Whereever your interests lie, there is something offered for everyone. Event Committees meet as needed to provide OMB event oversight. Mission: Provides oversight of each event. Event Committees may include Casino Night, OMB Big Home & Garden Show, Auction, Golf Tournament, Contractor’s Roundup, Tour of Homes and Chefs on Tour, and Christmas Party. Meets the last Monday of each month at 4:00pm. Mission: Plan and promote activities and policies for growth of the Association’s membership. Develop goals for enrollment, member renewal and membership value, develop and implement programs to achieve those objectives. Meets the fourth Thursday of each month at 4:00pm.  The Government Affairs Committee helps OMB track local legislation affecting the building industry and general business community, as well as recommends strategies for political involvement and pro-housing policies. Committee members oversee OMB’s government affairs activities and advocacy programs by prioritizing emerging issues and recommending association policy on legislative, regulatory and procedural issues. On this committee you will have access to key elected officials and policymakers as well as position yourself to take a leadership role regarding legislation and regulation that directly affect your business. Mission: In an effort to retain our current members the committee will be focusing on educating members on why they should continue their membership with OMB. Mission: Implements a scholarship program for graduating high school students and other qualified students throughout the Association’s territory.  Mission: Determine the educational needs of members and develops and/or offers programs to meet those needs. $85 yearly fee. Meetings are held monthly. 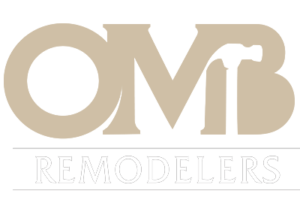 Mission: Promote the remodeling industry by offering its members information, education, and networking opportunities for the exchange of ideas, and recognition programs for quality craftsmanship. The council advocates professionalism, business and technical excellence, community involvement, and the opportunity to assist in providing safe, affordable housing through preservation and improvement of existing housing. $125 or $85 if you’ve already paid your $40 voluntary contribution. Meetings are called as needed.  Mission: TAHC is the political action committee for the Olympia Master Builders. It provides endorsements and financial support to political candidates who understand and support the mission of OMB – to provide affordable housing for all economic segments of society. Meetings are held each quarter. Provides an opportunity for members to meet with County and Local Building Officials to discuss building planning (ongoing and upcoming), possible fee increases and code changes. A great avenue for members to bring up their concerns and issues face to face with their county and local officials. Interested in serving on a Council or Committee? Contact Jenni at jenni@omb.org for more information or visit the events calendar at OMB.org for detailed dates and locations.